KXIP's best finish was runnersup in the 2014 IPL. Kings XI Punjab (KXIP) has been successful in reaching the finals of the Indian Premier League (IPL) just once in their decade-long journey in the tournament. They achieved the feat in 2014 edition, where they lost to Kolkata Knight Riders. Apart from that, they had made it into the playoffs in the inaugural IPL season of 2008. Last year in 2017, KXIP finished at the 5th position, narrowly missing out on a playoffs position. During the IPL 2018 auctions, KXIP team management was excited to rebuild their team, as they had retained just one player in Akshar Patel, during the pre-auction player retention. KXIP spent big to get KL Rahul (11 cr), Aaron Finch (6.2 cr), R Ashwin (7.6 cr) and Andrew Tye (7.6 cr) in their team. They also bought Yuvraj Singh and Chris Gayle for their base price. They also got some players in the bargain and look to give a good fight to the table-toppers this time around. Andrew Tye made a big splash in the IPL in 2017, when he played for Gujarat Lions. 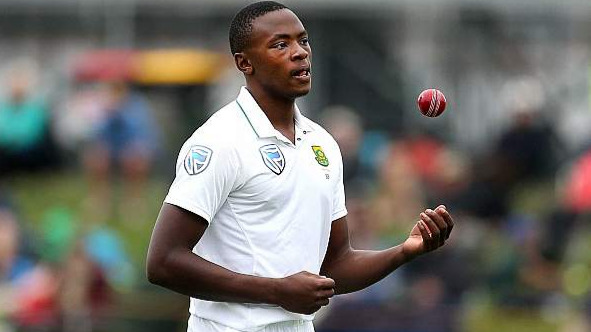 Though he played just 6 matches, as a shoulder injury curtailed his season; Tye had a massive debut, as he became the first bowler to take a five-wicket haul and a hat-trick on debut in IPL. Tye picked up 12 wickets in 6 matches. His recent BBL season was also brilliant, as he took another hat trick during the tournament. Tye is a well built fast bowler, who has all the necessary ammunition and skills a bowler should possess in T20 cricket. It looks like Punjab has spent wisely on Tye and if he remains fit for the whole season, KXIP will get a big return on investment on Tye. Aaron Finch has been a staple of IPL since 2010. Initially picked up by Rajasthan Royals, Finch has played for Delhi Daredevils, Pune Warriors, Sunrisers Hyderabad, Mumbai Indians, Gujarat Lions, and will now play for Kings XI Punjab. Finch has played 63 matches in IPL, scoring 1604 runs with strike rate of 130.08. He scored 300 runs or more for Gujarat Lions in IPL 2016 and IPL 2017. Finch is an aggressive player and is known for his exploits in T20 cricket, worldwide. He holds the record for the highest individual score in the T20I format of 156 against England. Finch will be one of the leaders in the team for KXIP and might also open for the team. KXIP will be depending on Finch to provide them with quickfire starts during the power play overs and continue to provide momentum throughout the innings. Yuvraj Singh might not have the same power and skills as he used to have in the T20 format before 2011, but he still has a reputation to uphold. Yuvraj Singh was picked up at his base price in the IPL 2018 auction by KXIP, a franchise; he led in the 2008 IPL season. 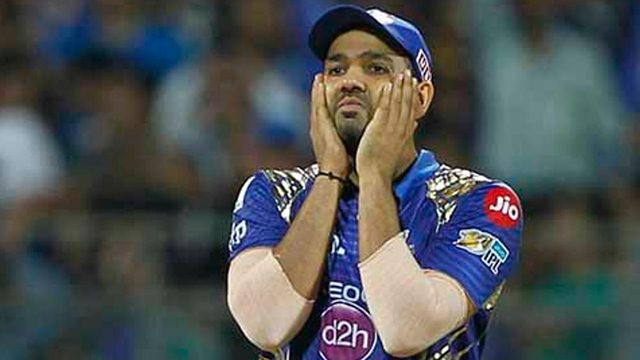 Twice the most expensive player sold in the IPL auction, Yuvraj found it hard to find a buyer in the auction, until KXIP bid for him and bought him. Yuvraj’s IPL record leaves a lot to be desired. He has made 2587 runs in 120 matches with 12 fifties and a best of 83 and a strike rate of 131.18. He has hit 141 sixes and 204 boundaries in the tournament. However, despite waning skills and strength, Yuvraj may be able to provide 2-3 more match-winning contributions to KXIP franchise in IPL 2018, securing his IPL legacy in the process. R Ashwin was a staple of Chennai Super Kings (CSK) for years. But CSK decided to pick Ravindra Jadeja over him in the pre-auction player retention process and KXIP outbid CSK for R Ashwin in IPL 2018 auction. KXIP team management and mentor Virender Sehwag then decided to give the captaincy of the franchise to R Ashwin as well, after contemplating for a while over different options. Ashwin had always expressed a desire to lead a team in IPL and has promised to do his best. Ashwin has also developed some new mystery deliveries for this IPL and will be responsible for changing the fortunes of the team in IPL 2018. Christopher Henry Gayle had gone unsold in the IPL 2018 auction for two rounds and his name was called up for a third and final time in the auction. With no one bidding for the one time king of IPL, KXIP decided to buy him based on reputation alone, for his base price. Chris Gayle came into his own, playing for RCB from IPL 2011-2017. Gayle holds almost every batting record in IPL like highest score (175*), most centuries (5), and most sixes (265). However, with age, his skills and consistency vanished with time, as evident from his form in IPL 2017, where he played 9 matches and scored 200 runs; with RCB opting to bench him numerous times due to form. KXIP, however, will hope that he gives them quickfire starts, something he did for RCB. 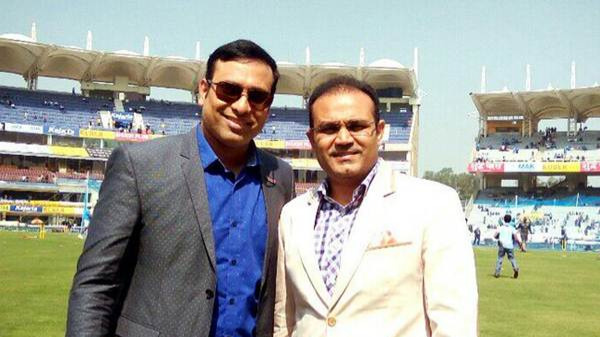 Virender Sehwag has already said that even if Gayle manages to win KXIP 3-4 matches in the series, he would have done his job.